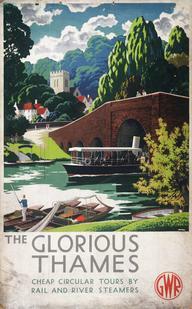 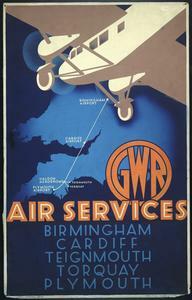 Painting, watercolour, original artwork for railway poster, Great Western Railway and London, Midland and Scottish Railway, Bristol by Claude Buckle, about 1933. 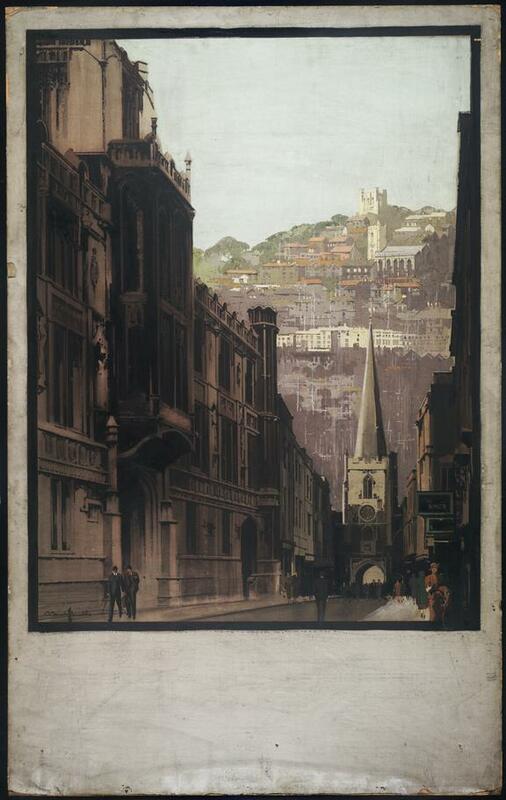 Depicts the view down Broad Street towards the Church of St John the Baptist and the entrance to the medieval city at St John's Gate, with Royal Fort Tower on a hill in the background. 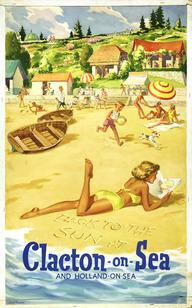 Examples of the published poster are 1985-8797 and 1986-9124.